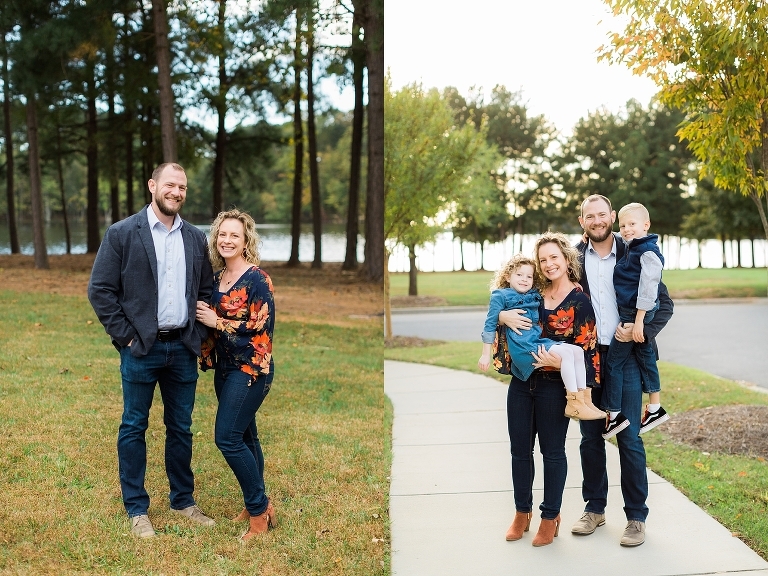 Ashley and Steve had their Lake Norman family photography session at their parent’s neighborhood park in Mooresville. 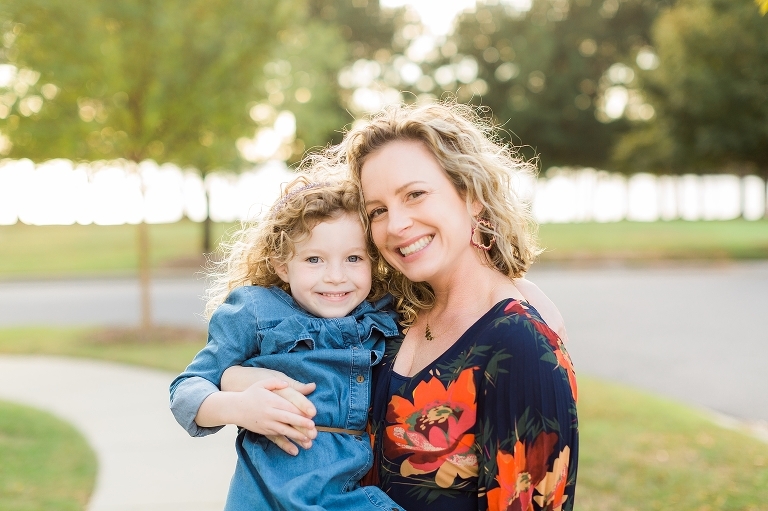 Along with their children Cole (8) and Lacy (5), they also got photos with Ashely’s parents. The lake access here was private and the trees were just beginning to turn for Fall. 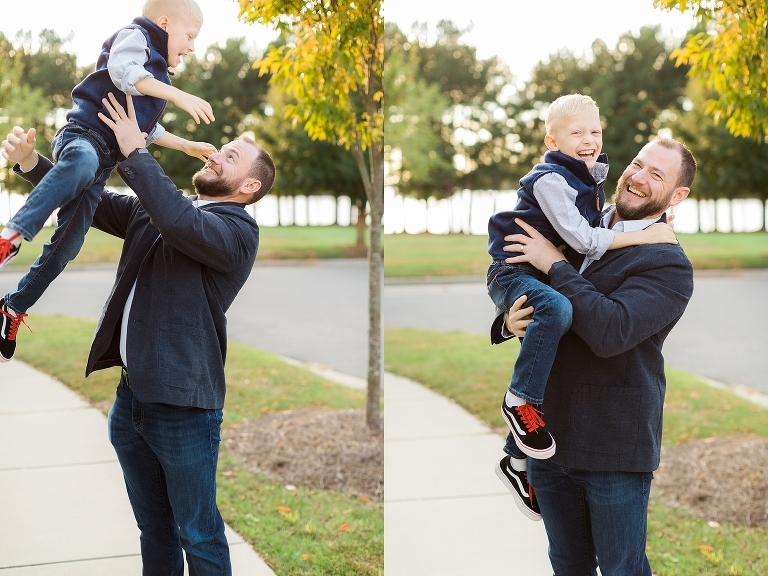 It was a great spot for these beautiful family portraits. 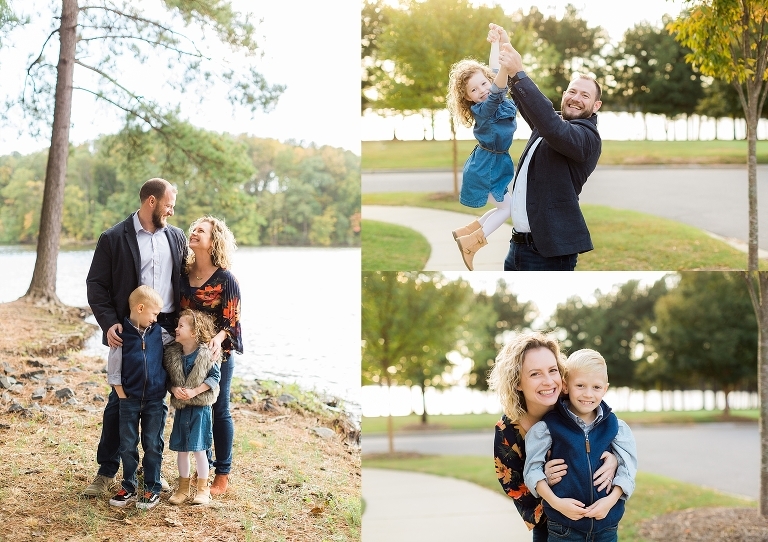 To see another family session by the lake, check out our last post at Jetton Park.